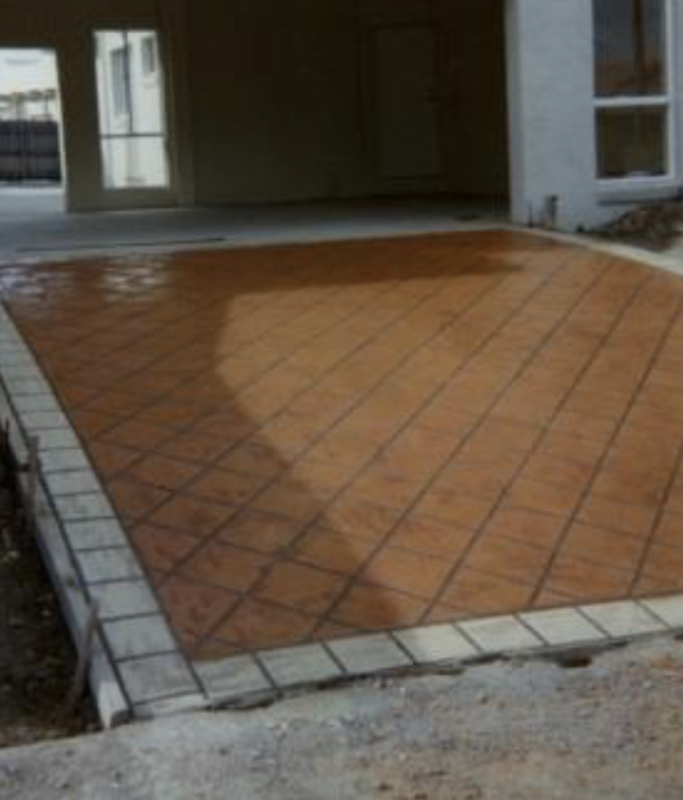 Textured concrete (stencil and slate paving) came to prominence in the late 80’s and 90’s and took the decorative paving world by storm. There was seemingly no driveway that was not done in either of these two styles. Although they have tapered off in popularity they can still be effective in certain areas. 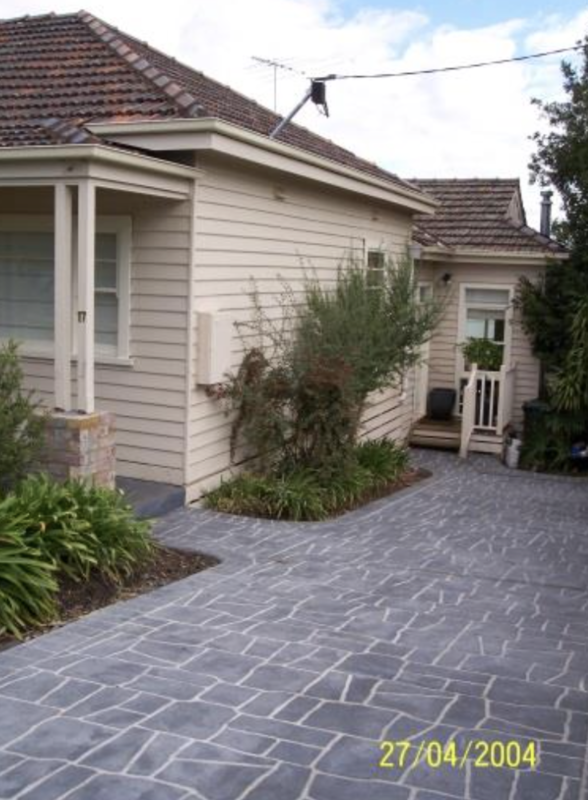 Both stencil and slate paving come in a huge range of colour and pattern combinations. https://www.abetterdriveway.com.au/wp-content/uploads/2015/12/textured-1.png https://www.abetterdriveway.com.au/wp-content/uploads/cache/2015/12/textured-1/139150949.pngStencil can look wonderful against old weather board homes. Stencil can look wonderful against old weather board homes. https://www.abetterdriveway.com.au/wp-content/uploads/2015/12/textured-2.png https://www.abetterdriveway.com.au/wp-content/uploads/cache/2015/12/textured-2/681278584.pngSlate is now into its 20th year but still has some wonderful applications. Slate is now into its 20th year but still has some wonderful applications. https://www.abetterdriveway.com.au/wp-content/uploads/2015/12/textured-3.png https://www.abetterdriveway.com.au/wp-content/uploads/cache/2015/12/textured-3/1133278718.pngSimple colours and has a large impact against this new home. Simple colours and has a large impact against this new home. 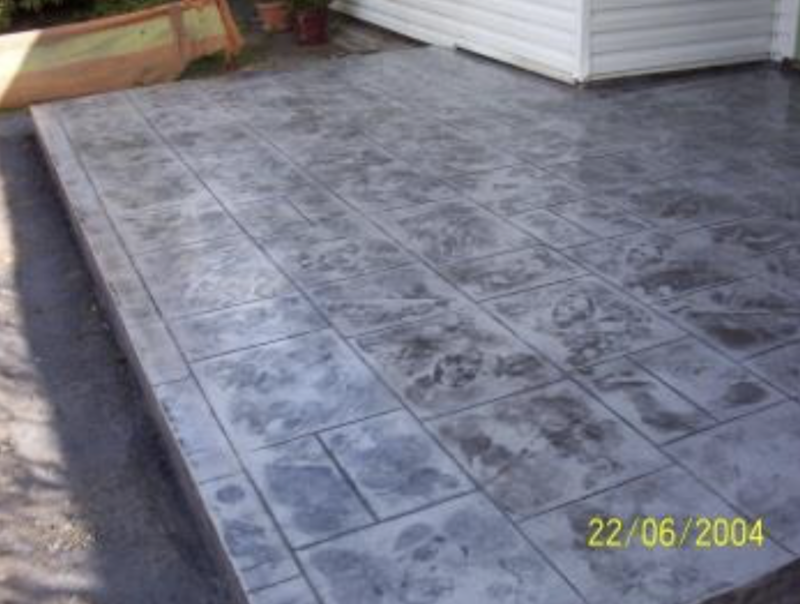 https://www.abetterdriveway.com.au/wp-content/uploads/2015/12/textured-4.png https://www.abetterdriveway.com.au/wp-content/uploads/cache/2015/12/textured-4/2063557006.pngThis driveway in Bundoora is 20 years old and still looks the same today. 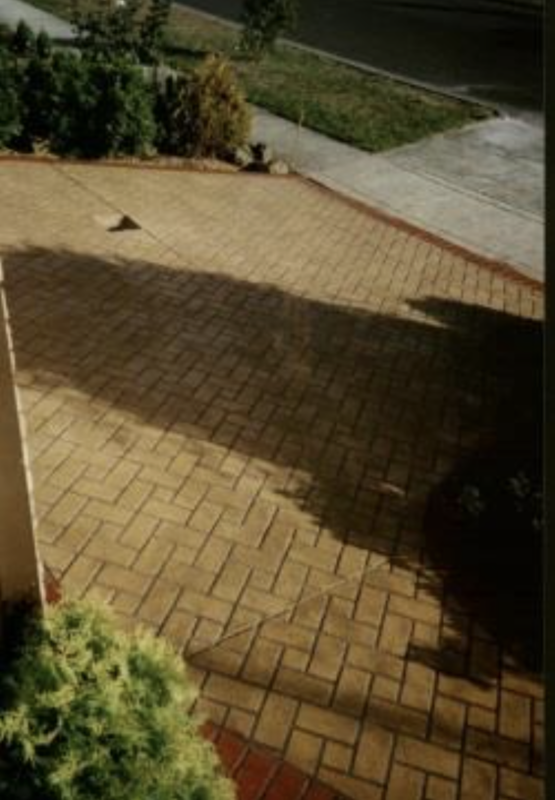 This driveway in Bundoora is 20 years old and still looks the same today.